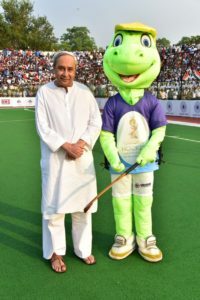 announced creation of Astro-Turfs in every block of the tribal district, to recognise notable part in hockey & as legacy of HWC2018 in Odisha. 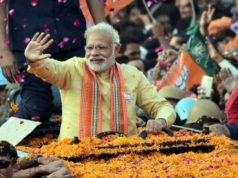 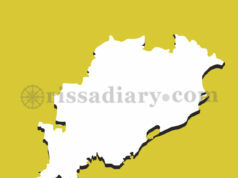 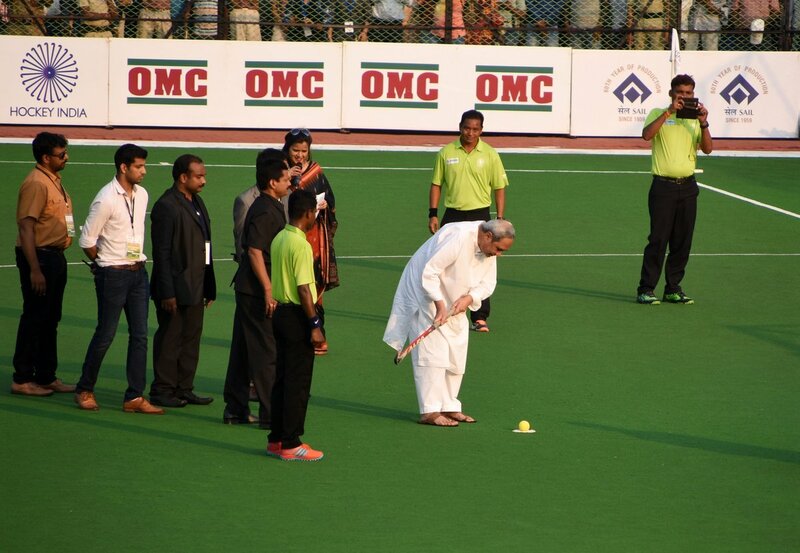 He stated Hockey World Cup2018 will inspire a new generation of players from Odisha. 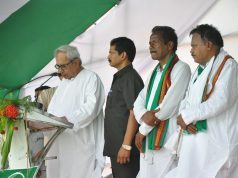 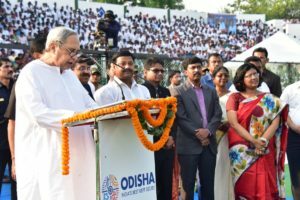 CM Naveen Patnaik said this while inaugurating the exhibition match between team Odisha and @theNSWIS at Biju Patnaik Hockey Stadium, Rourkela .